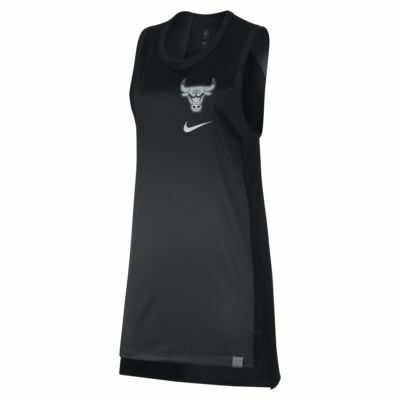 Inspired by the authentic NBA game jersey, the lightweight, easy-to-layer Chicago Bulls Nike Women's Sleeveless NBA Top features sweat-wicking mesh and stretch ribbing for exceptional comfort through every quarter. 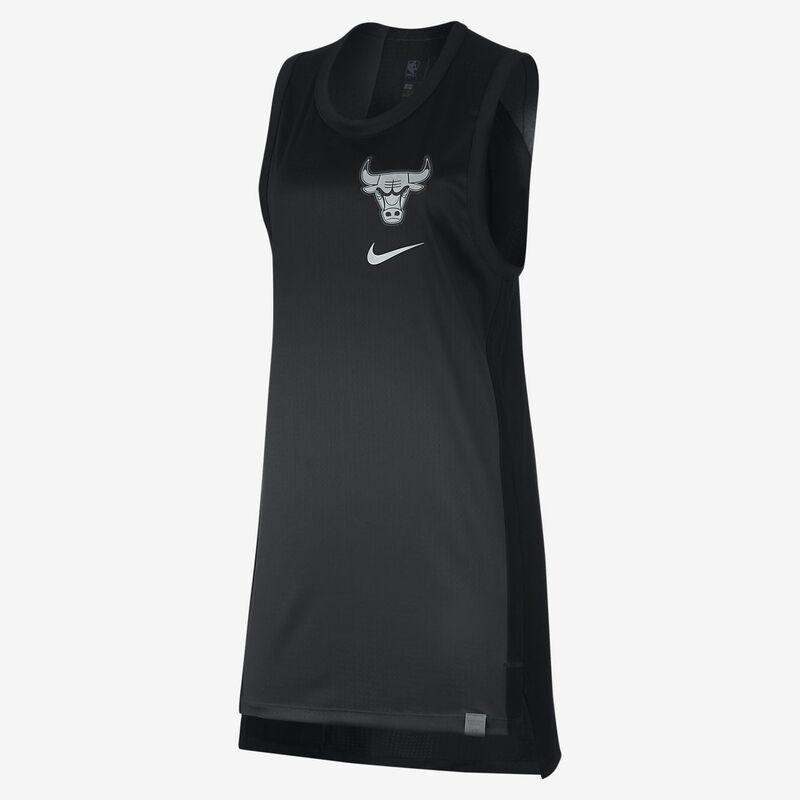 Inspired by the authentic NBA game jersey, the lightweight, easy-to-layer Chicago Bulls Nike Women&apos;s Sleeveless NBA Top features sweat-wicking mesh and stretch ribbing for exceptional comfort through every quarter. Have your say. Be the first to review the Chicago Bulls Nike.